Looking for live music this weekend? 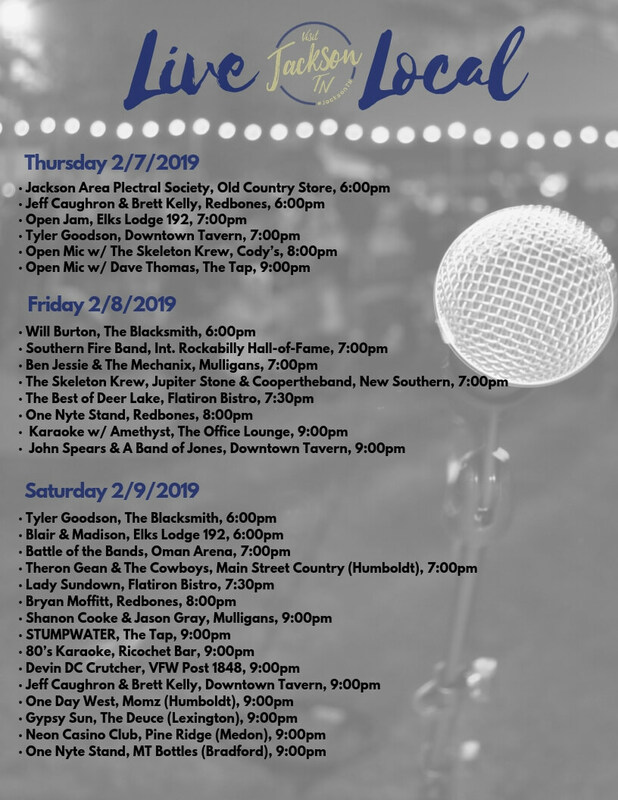 Jackson and West Tennessee are home to numerous live music venues and special events over the February 7th weekend. 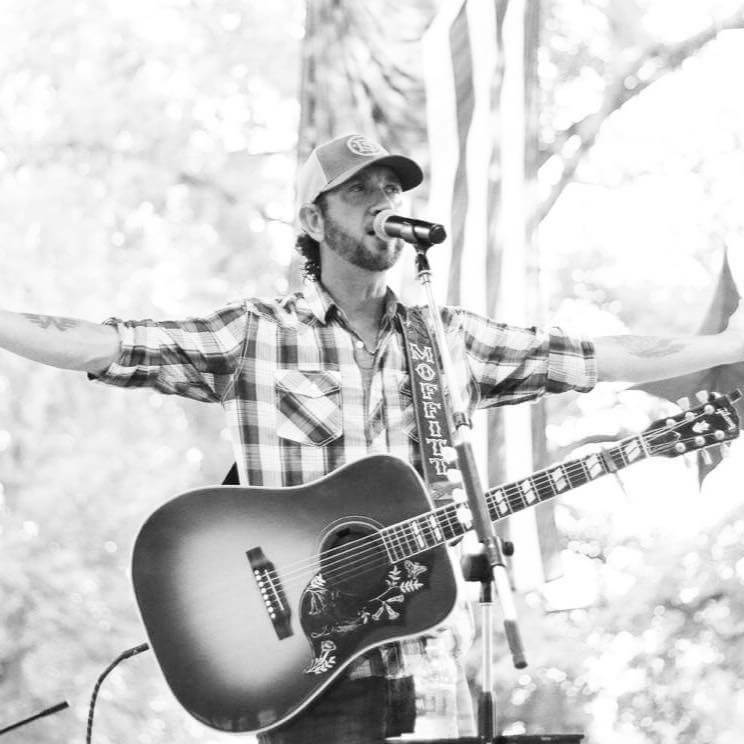 Thanks to our friend Matt Barnacastle and the Jackson Area Music Society for sharing the weekend's live music events!